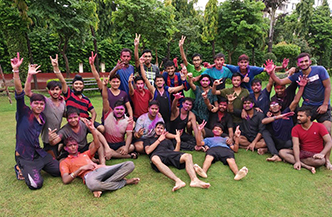 The RIET Jaipur family celebrated Janmashtami with all passion and zealous on September 2, 2018. 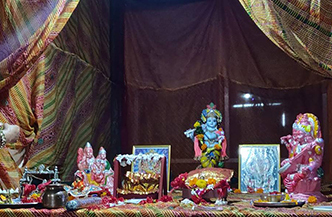 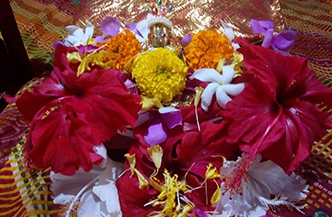 Students of both boys and girls hostel decorated the temple and dressed beloved Laddu Gopal beautifully. 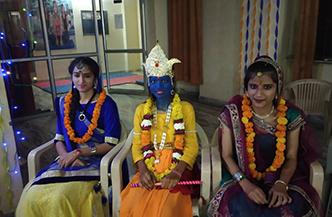 Girl students prepared a skit and dressed in the attire of Krishna, Gopikas and other various characters and enacted their respective roles perfectly. 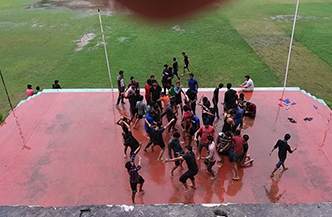 The celebration comprised of Dahi Handi competition, skit and bhajan sandhya. 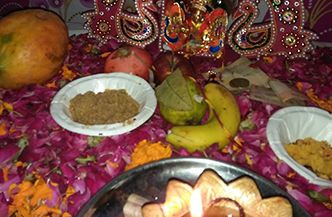 The event concluded with dancing, singing and offering chappan bhog to Krishnji after Arti.